Annette has been a practicing physical therapist for 15+ years. She graduated from Wheeling Jesuit University with a Bachelors Degree in Psychology and was inducted into the Psi Chi National Honors Society. She then pursued my Masters of Science Degree in Physical Therapy from Walsh University in Canton, Ohio. 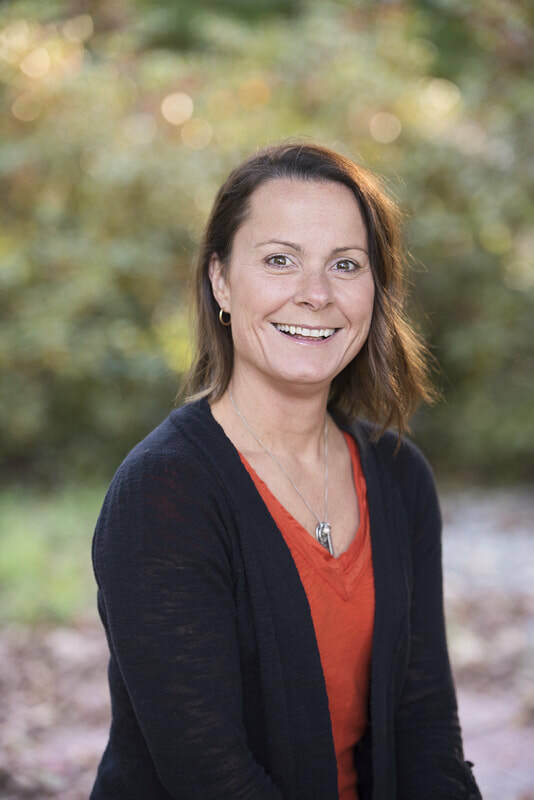 Annette provides PT services to children, and also specializes in therapeutic personal training and fitness services for adolescent and adult clients. She is currently licensed to practice in the states of New Hampshire and Ohio. She has experience working in both inpatient and outpatient pediatrics, United Disability Services, adult and pediatric pain centers , schools, pediatric aquatics, skilled nursing, and home health. Annette loves working with kids and looks forward to sharing her PT and fitness services with our community. For more information, please email Annette or visit her website.